The name is Drood, Eddie Drood, also known as Shaman Bond. My family has been safeguarding humanity for generations, facing the hidden horrors of the world so you can sleep at night and remain oblivious to the existence of the monstrous nightmares that walk and stalk among us. Speaking of predatory night terrors, there is a man who gets away with murder. A man who specializes in removing the problems from other people’s lives, by killing the people who cause those problems. He operates from the darkest shadows of the hidden world, coming and going unseen. No-one knows who he is, just his nomme du muerte. Dr. DOA. 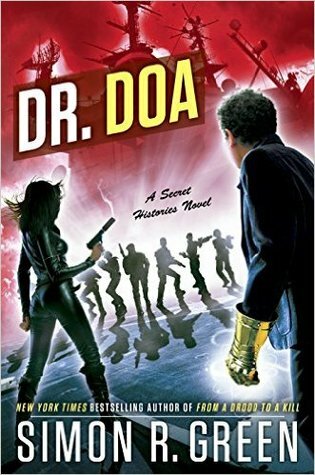 Dr. DOA is the 10th book in Simon R. Green’s the Secret Histories series and by this time the characters and its world are well-established. 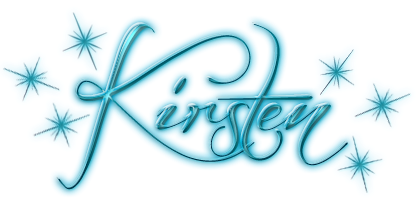 In order to shake up what can seem in a long series like the protagonist’s solid grip on things, Eddie Drood finds himself in the most dire of straits. Assigned by his family to investigate a matter causing all sorts of trouble for the Droods, Eddie isn’t expecting things to go wrong, but they inevitably do. His girlfriend Molly, who is an extremely powerful witch and formidable even without using magic accompanies him, but even their combined skills do not prevent Eddie from being poisoned. His only hope is to find the mysterious Dr. DOA, a man who makes people’s lives easier by killing anyone who causes them problems. With a character’s life hanging in the balance it’s a good opportunity for them to go on a long quest and encounter old friends and enemies alike. This is exactly what Eddie does, and although readers know that Green isn’t actually going to kill off the protagonist, it makes for enjoyable reading. The entire series has a very James Bond-esque feel, from the titles to the way Eddie is written, the action sequences and some of the other characters. It should be noted that Molly is not a damsel wandering around in a bikini and needing rescue at key moments, which is a good choice by the author. If one is a longtime fan of the series then they’ll undoubtedly be happy to revisit the characters’ latest adventure, but should be aware that this book ends in a cliffhanger rather than wrapping up the plot neatly by its conclusion.